Legal aid is not always available for the majority of motoring offences. Where it is available we will advise you on eligibility. 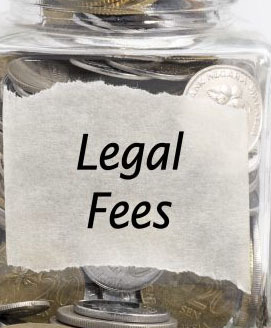 Where legal aid is not available we offer a service based on either a fixed fee or hourly rate depending on the circumstances and complexity of your case. Our typical fixed fee for a guilty plea is between £750.00 plus VAT and £1,250.00 plus VAT depending on the court location. Representation at trial on a not guilty plea - our typical fee would be £1,500.00-£2,000.00 plus VAT for the first day and an additional £500.00 plus VAT for each subsequent day.